Disney’s Briar Rose Gold Collection Sneak Peek! Do you love everything “Rose Gold?” Do you love Sleeping Beauty? Do dream of being a Disney Princess? Well… if you answered yes to any of those questions I have great news for you! 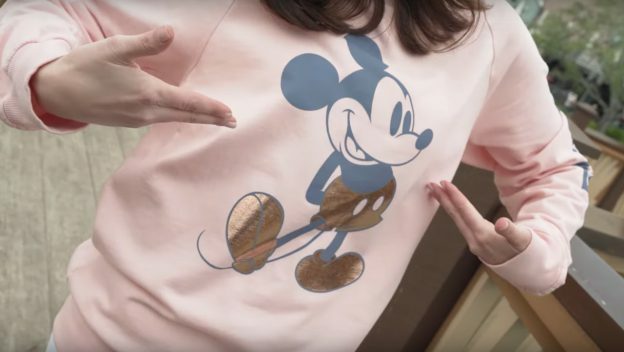 Launching at the Walt Disney World parks on April 1st is the new “Briar Rose Gold Collection.” The collection will consist of a Briar Rose Gold Minnie Mouse ear headband, Spirit Jersey, tumbler, phone case and more! 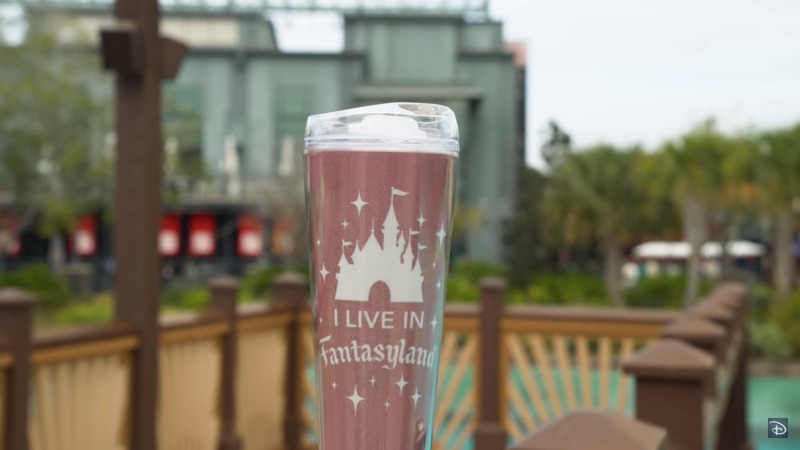 All I know is that I need that Fantasyland tumbler and I need it now.